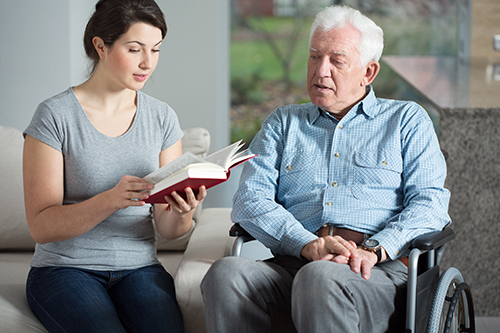 When you’re caring for an aging loved one, it can be hard to come up with engaging activities that will both benefit your loved one and help pass the time. Our Caregiver Circle panel shares five easy ideas you can try at home today. Enjoy a book or newspaper. Play a game or do a puzzle. Do an easy household task together.